Ah, blogger hype, you got me again! 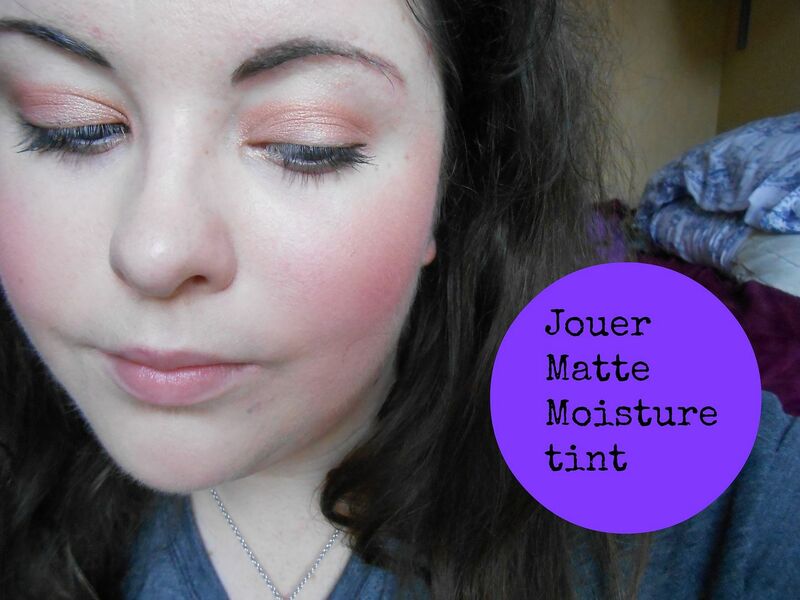 I’d seen Kate, Estee & Lily rave about the Jouer matte moisture tint, and I was sold. Kate is one of my biggest enabler, she has such good taste. 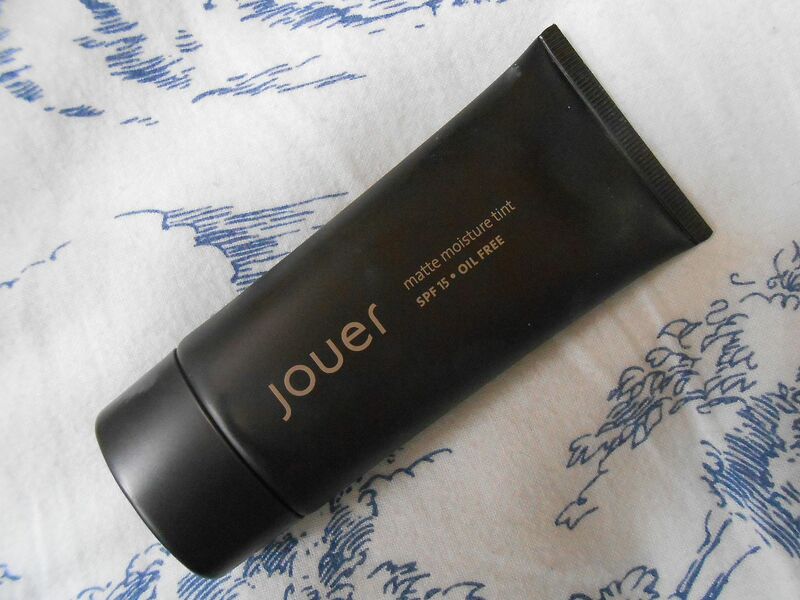 … the main reason that I wanted this was because I had never heard of a matte tinted moisturiser! Sometimes tinted moisturisers don’t last long enough on my t-zone, so I was all over this idea. It gives you a light-medium coverage & lets your skin still look like skin. It doesn’t cover my freckles, but I don’t mind that. It does help with redness, as the shade (Porcelain) runs quite yellow toned which is what I look for in a base. It gives a really, really nice finish to the skin; natural! However, it’s not the longest-lasting of products and needs touching up at around 3pm on my oilier bits. I wear this on days when I mooch over to the library or something, I wouldn’t wear it if I needed my base to stick around all day. It’s also helpfully only available online and in a rather limited shade range! I got mine from Cult Beauty (how awesome is that site?!) for £29 – link! Do you ‘do’ tinted moisturisers?